for $149,900 with 3 bedrooms and 1 full bath, 1 half bath. 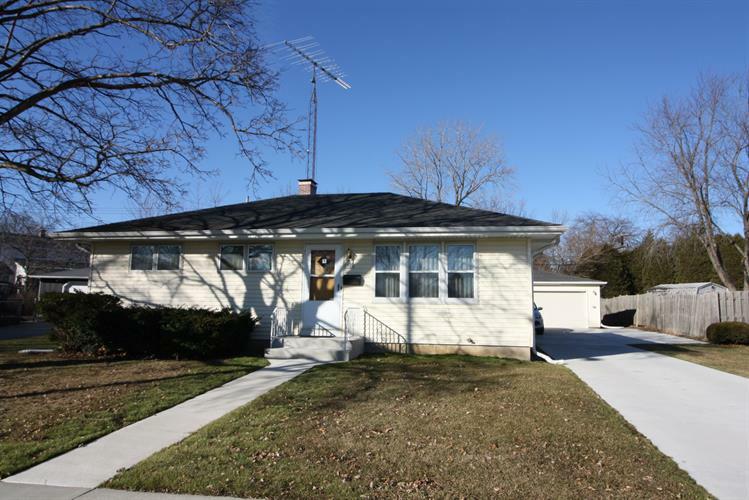 This 980 square foot home was built in 1958 on a lot size of 0.27 Acre(s). 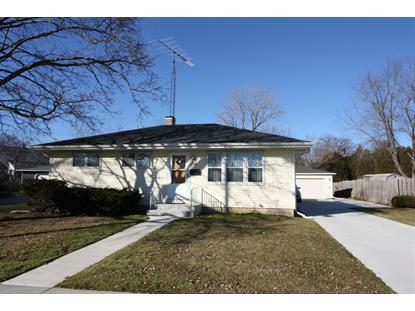 Lovely 3 bedroom ranch style home in great neighborhood surrounding Green Crest Park. .265 acre partially fenced lot and 20x30 hobbyist garage with electric GDO, keypad), garage attic storage, and fenced dog kennel. New concrete sidewalk, front walk, porch and driveway with extra parking space.Kitchen with pantry and cold water dispenser. Newer neutral carpet in living room and hall and new carpet in 1 bedroom (over oak hardwood floors) and newly refinished oak hardwood floors in 2 other bedrooms. All rooms were recently painted. Remodeled bath with shower over tub and built-in pantry. Shower, and toilet in utility area. Gas appliance hookup in basement. HVAC 2009. Insulated vinyl siding. New Electric panel.